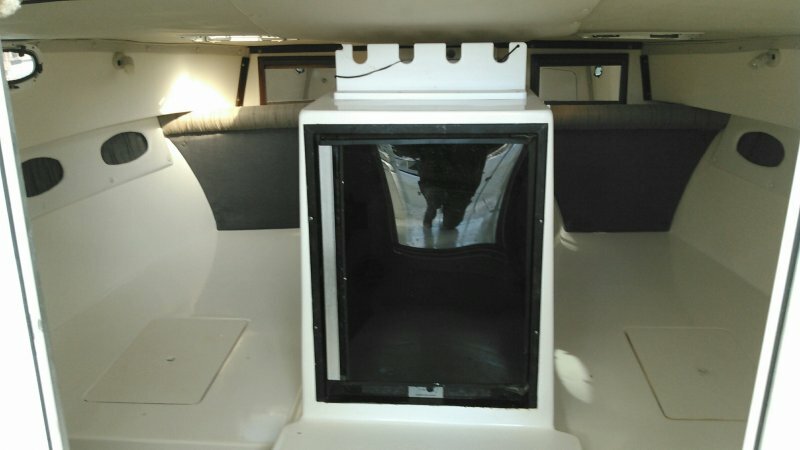 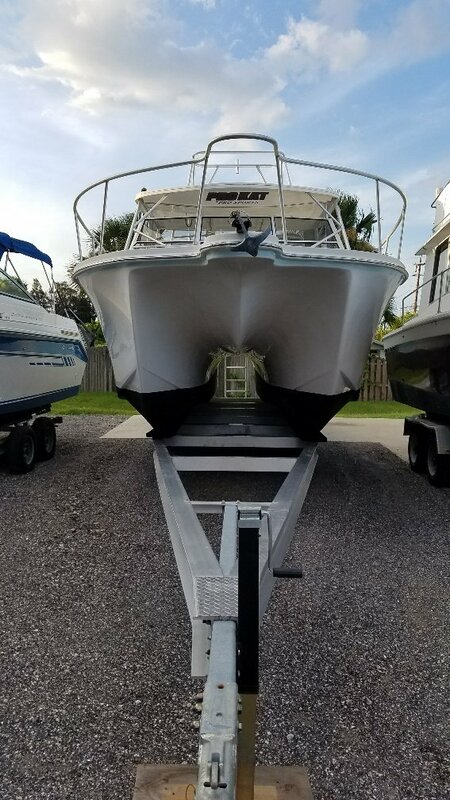 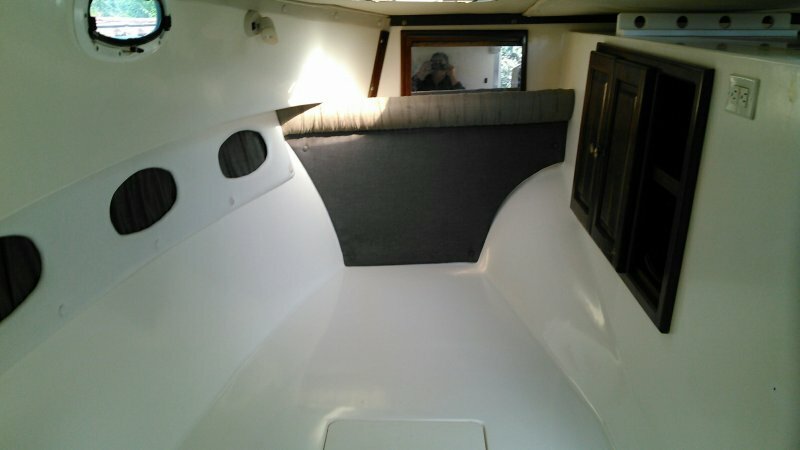 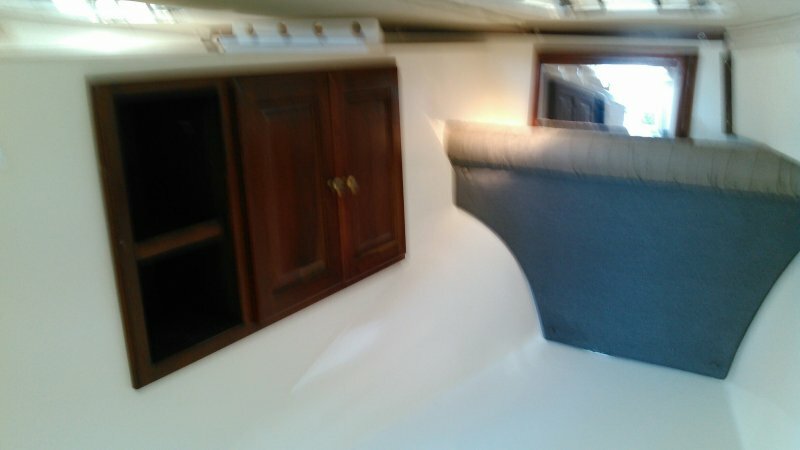 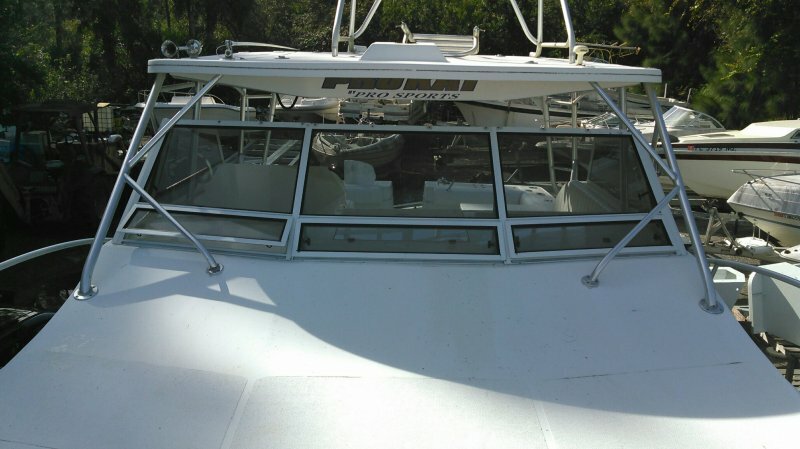 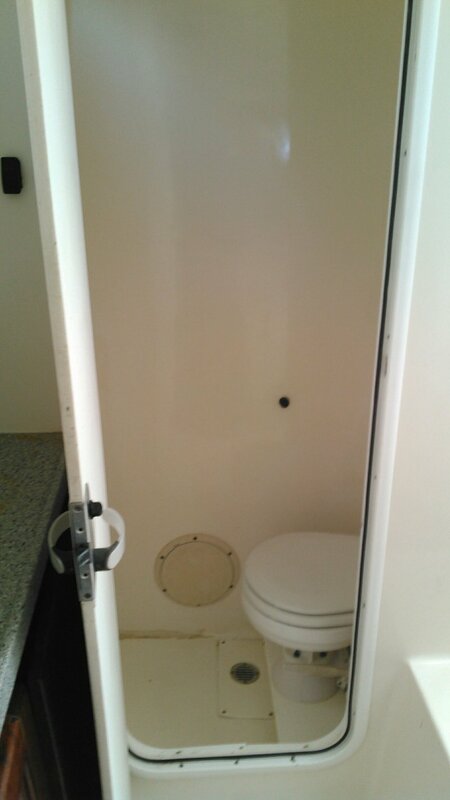 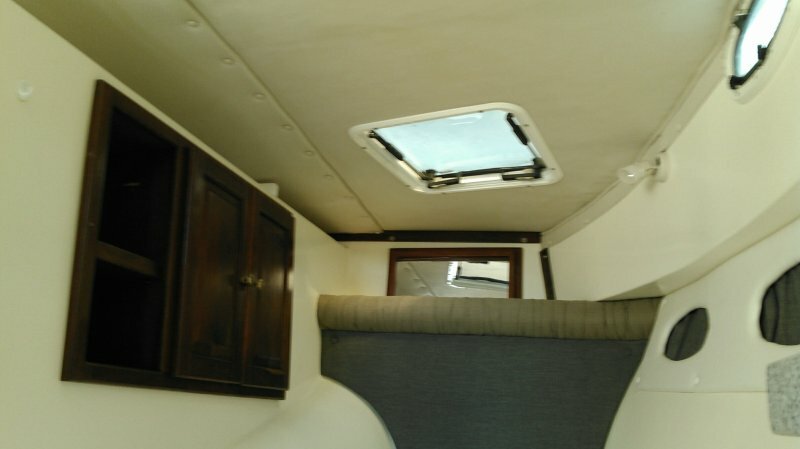 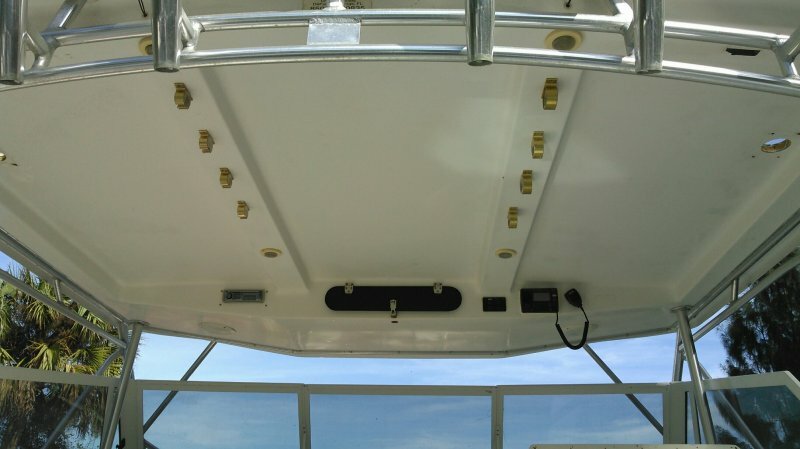 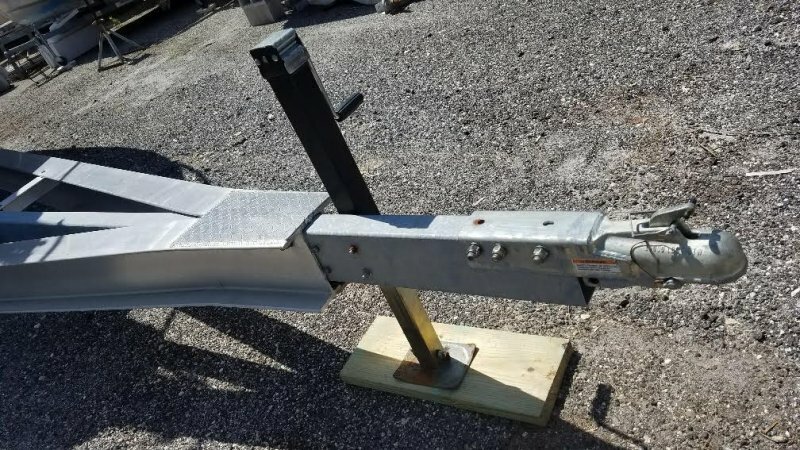 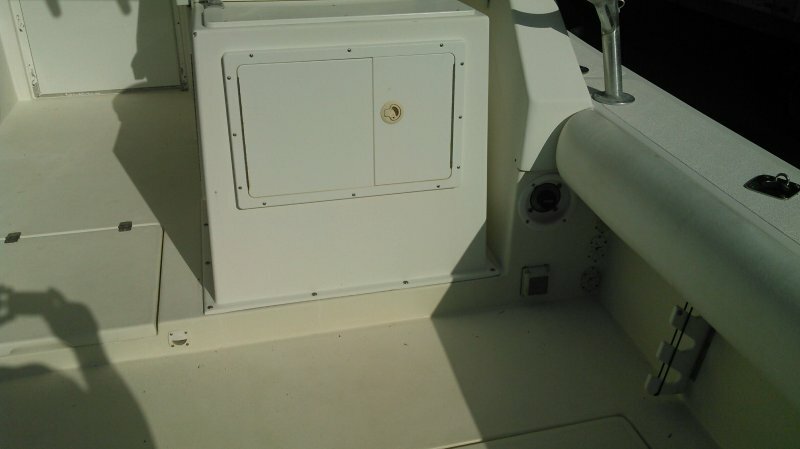 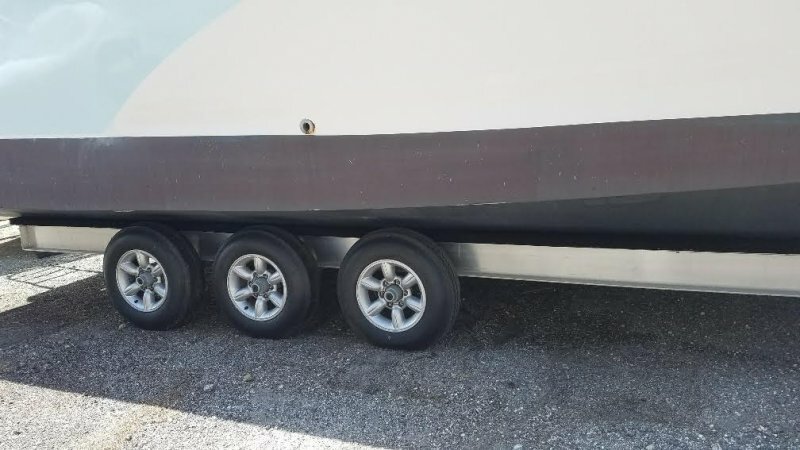 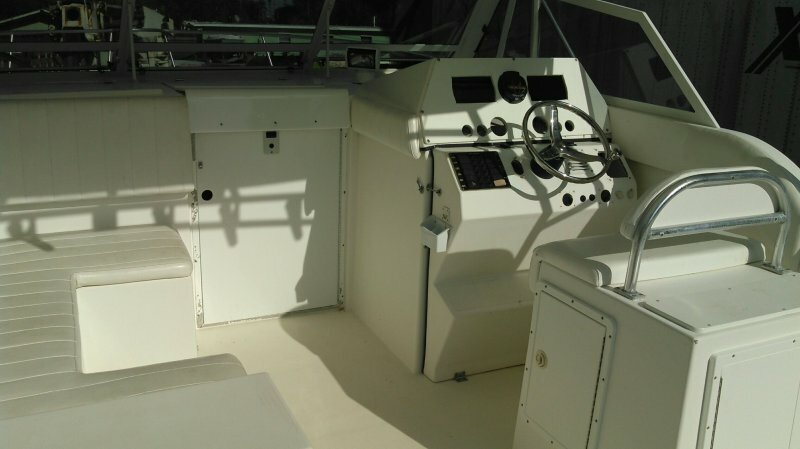 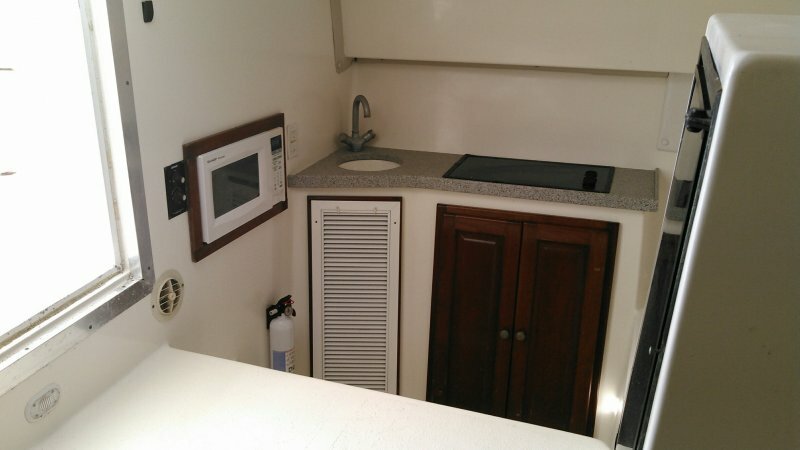 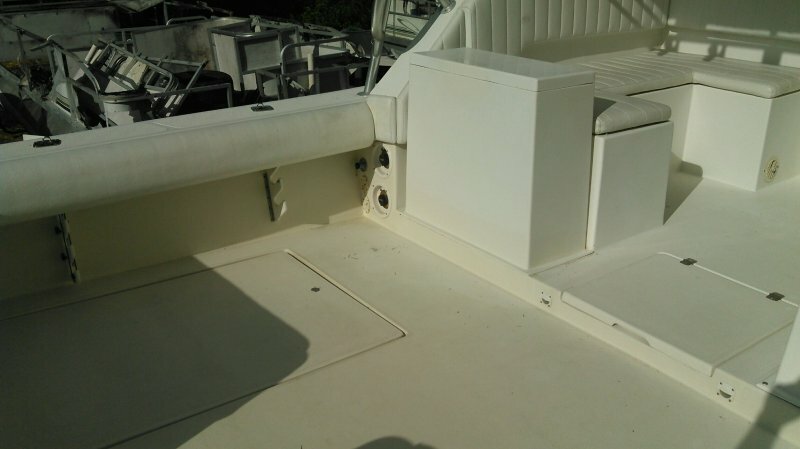 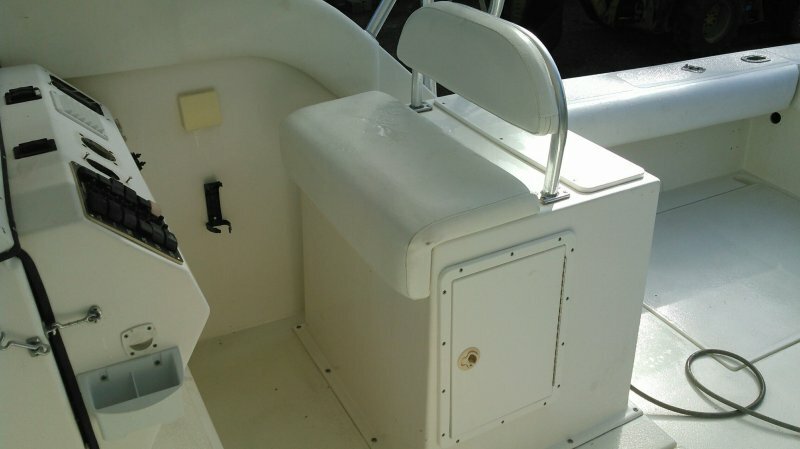 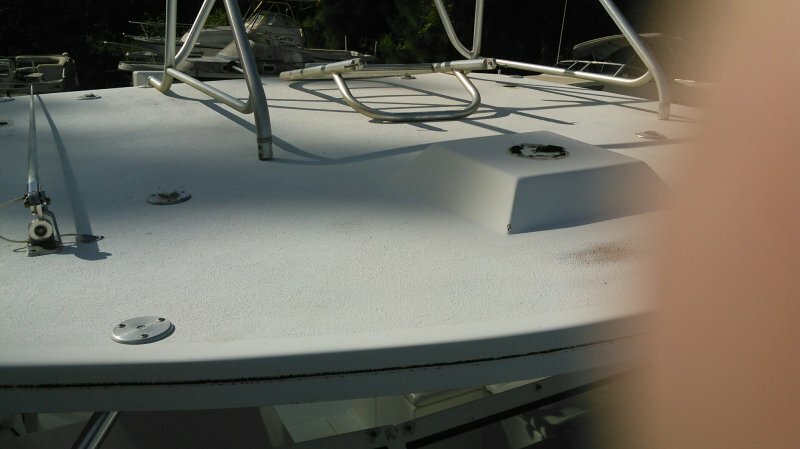 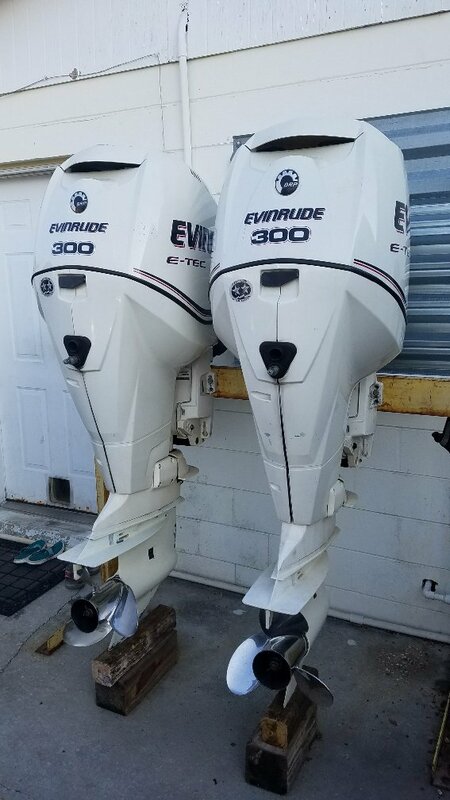 Excellent condition hull (inside and out) factory installed Armstrong outboard brackets, 2012 Evinrude 300HP Evinrude E-Tec outboard motors installed on the boat. 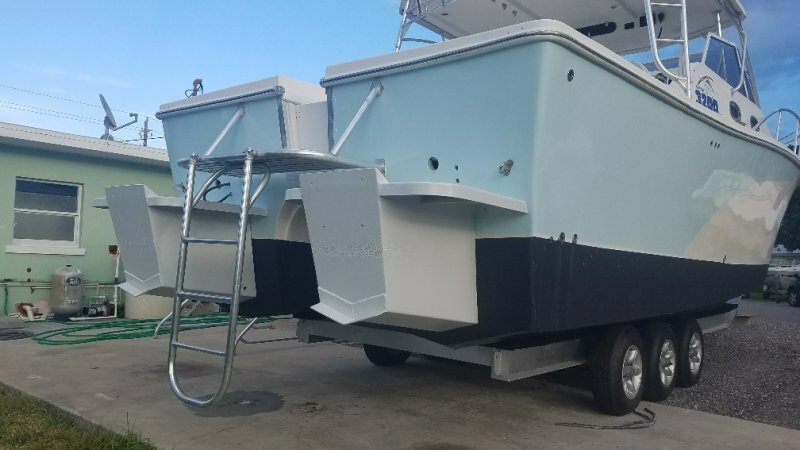 Northstar dual screen radar chart plotter sounder marine electronics.Brand new 18000Lbs all welded aluminum triple axle trailer. 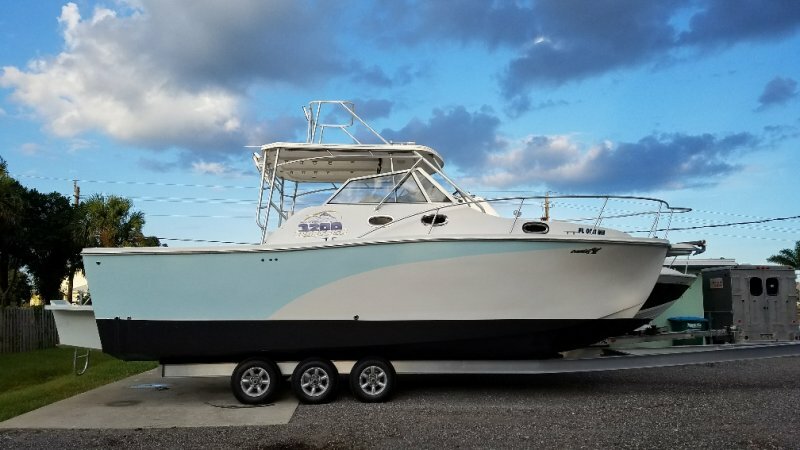 This is a hard to find offshore fishing catamaran, way much better ride and performance, larger platform than 3600 model. 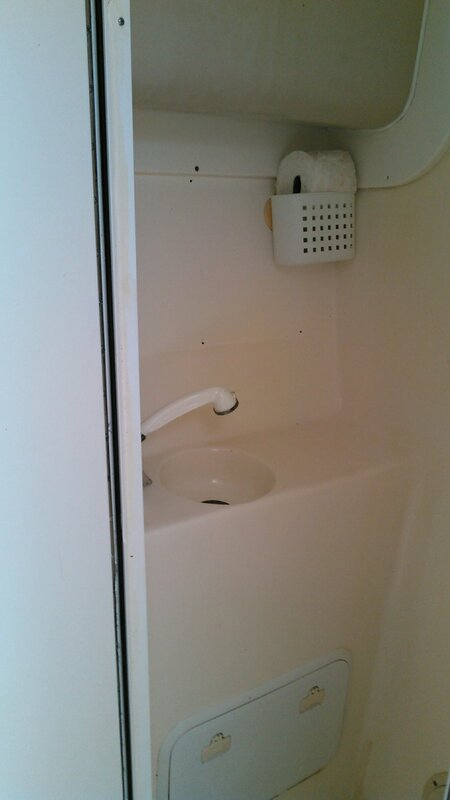 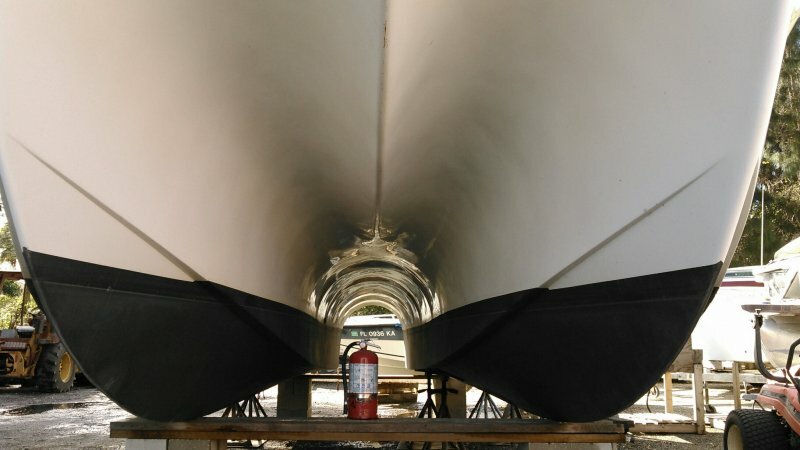 Full composite construction, almost 13' wide.